Pre-Black Friday sales continue to trickle out a full week ahead of the day itself, and Samsung is the latest to publish its own preview for upcoming discounts. 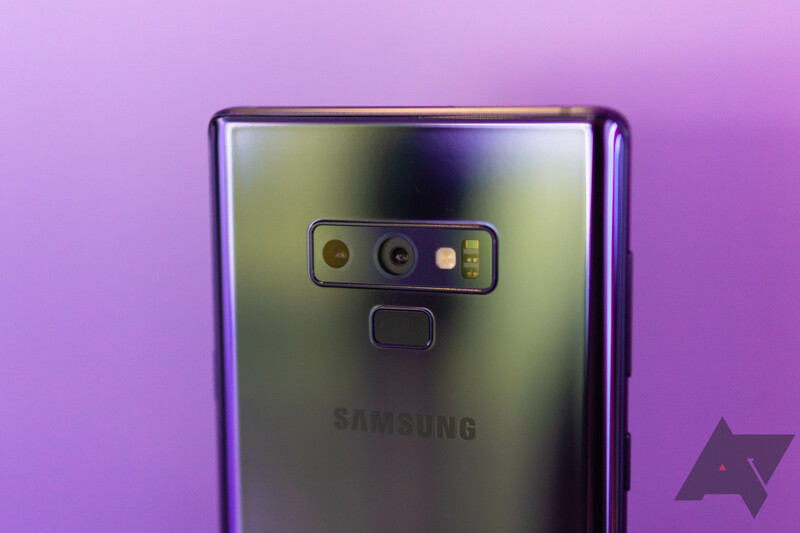 The variety covers everything from wearables to TVs and even smart home gadgets(and we're happy to tell you about them, too), but the promotions that have us most excited are for the company's latest Note and Galaxy-series phones. Starting on the 18th you can get a Note 9 for $800 unlocked, and a Galaxy S9 and S9+ for $520 and $640, respectively. Bigger discounts can be had if you're willing to tie yourself to Verizon — curiously, most other carriers have the same discount as the unlocked prices — and both the Chromebook Pro and Chromebook Plus V2 will also have chunky reductions. In fact, a couple of items are even a full 50% (or more) off their MSRP. Just keep in mind that none of these are live just yet. Most of the deals start on 11/18, with a few beginning tomorrow (11/16), and Verizon's promotions don't begin until 11/22.